What happens when you transform decadent, high-quality chocolate bars into rich, creamy ice cream? You get three wonderful chocolate ice cream flavors! A pint of Milk Chocolate Fudge is good for sharing! 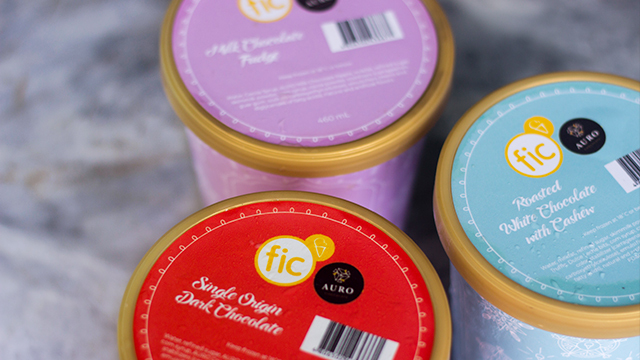 FIC (Fruits in Ice Cream) and Auro Chocolate teamed up for a holiday collaboration that spells ultimate indulgence. 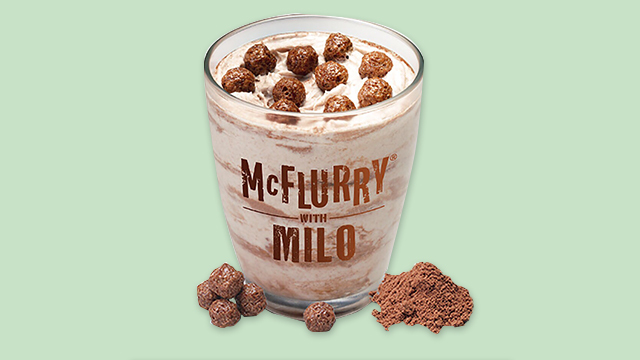 The Milk Chocolate Fudge has all the familiar sweet notes of that you love in chocolate ice cream.  It’s smooth, creamy, fudgy, and most of all, comforting! 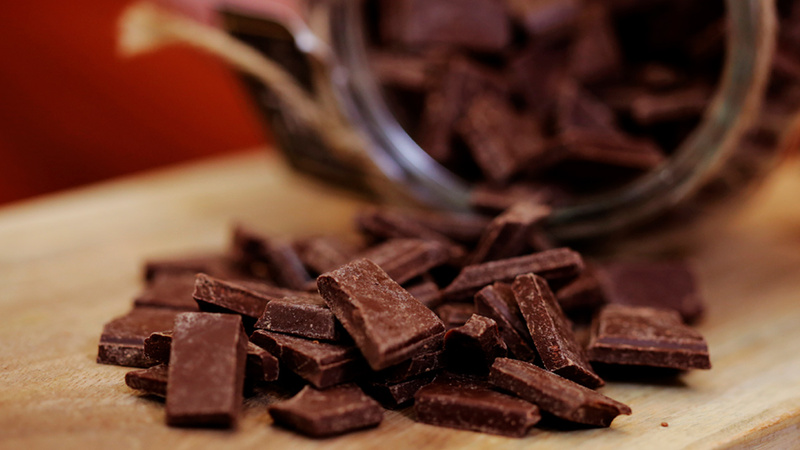 Love dark chocolate? 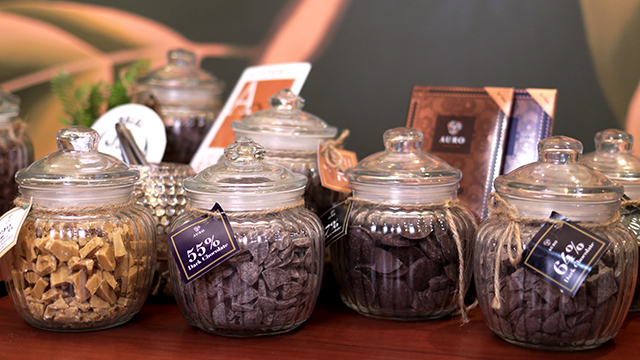 The Single Origin Dark Chocolate won't disappoint you. If you like your chocolate on the dark side, you can opt to get a spoonful of Single Origin Dark Chocolate ice cream. 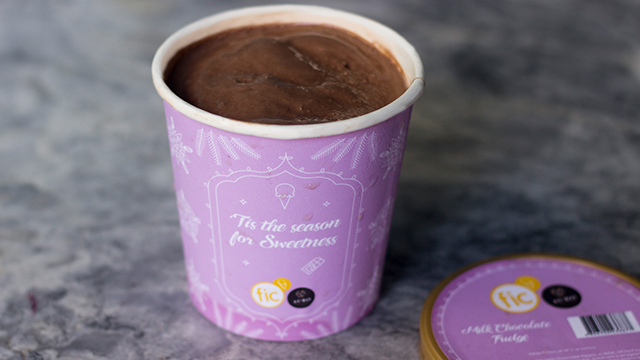 This luscious, bittersweet dark chocolate ice cream will remind you of cacao nibs. The Roasted White Chocolate with Cashew is perfectly sweet and wondrously luscious! Skeptical about white chocolate? 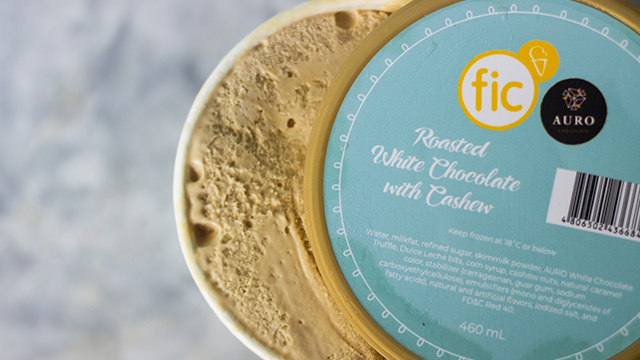 Go out of your comfort zone and have a taste of the Roasted White Chocolate with Cashew ice cream. 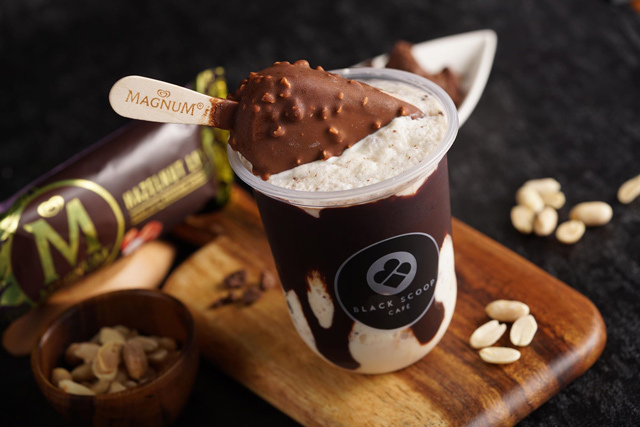 Its light caramel-like sweet ice cream base with cashew nut bits will have you going for a second or third scoop! Can't pick a flavor? Why not try all three chocolate flavors! 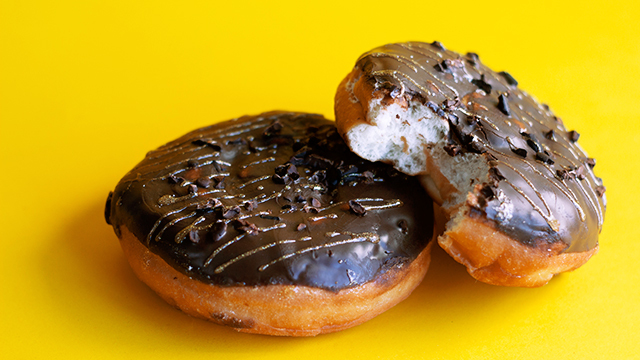 The Milk Chocolate Fudge, Single Origin Dark Chocolate, and Roasted White Chocolate with Cashew flavors are limited-edition flavors. 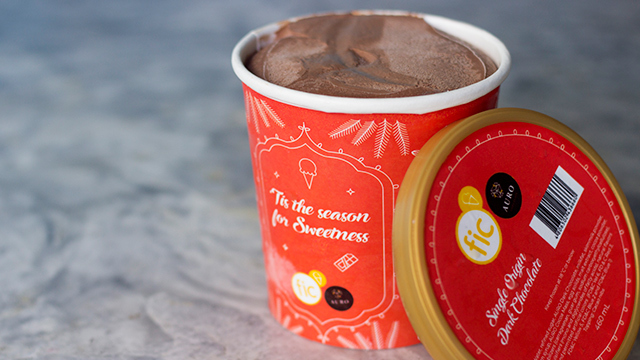 Head on over to the nearest FIC scooping station near you to enjoy a scoop (P120/scoop; P200/double scoop) or a pint (P260, 460mL) of these festive flavors! For the full list of FIC branches, click here.